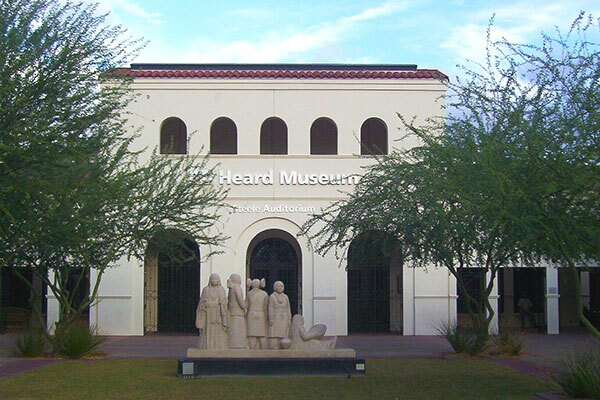 The Heard Museum is a must visit when in Phoenix. They feature one of the beast collections of Native American artifacts, crafts, and displays of Native American history. There are also many showings of current art by regional Native Americans. 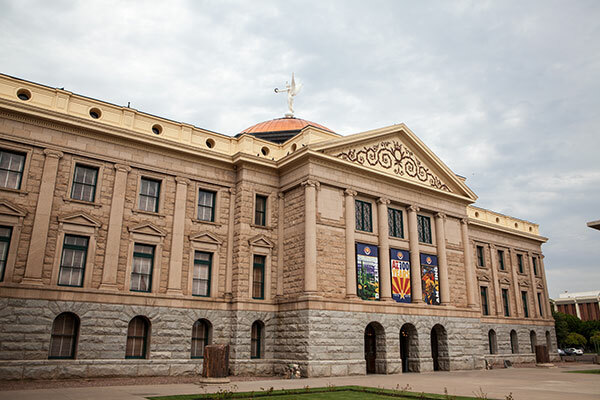 The State Capitol of Arizona is unique with its copper dome. The capitol grounds are expansive with beautiful desert landscaping. 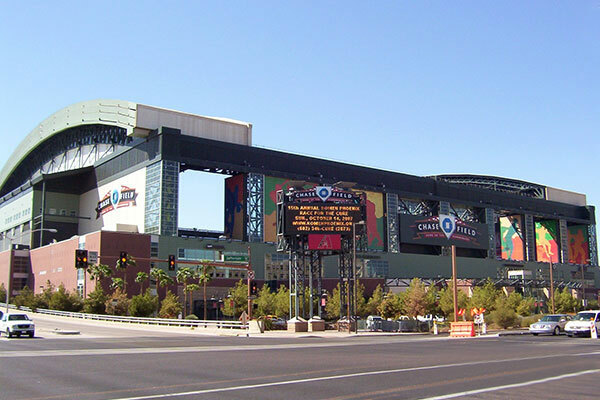 This beautiful ballpark sits right in downtown Phoenix and is home to the Arizona Diamondbacks baseball team, winners of the 2001 World Series. Its retractable roof provides a venue for sporting events, shows, and concerts year round. Just down the street from the ballpark is the Talking Stick Resort Arena that is home to the NBA Phoenix Suns. Many events and concerts are held here as well. One drive through Paradise Valley and you will be envious. 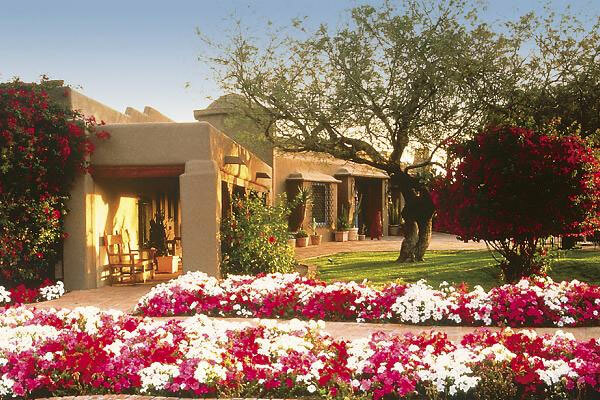 Many sports stars and celebrities make Paradise Valley their home. You'll get a tour past these incredible homes that use a Southwest theme wrapped in luxury. Old Town Scottsdale is a shopper's Mecca. There is a wide variety of shops, galleries, and restaurants for every taste. 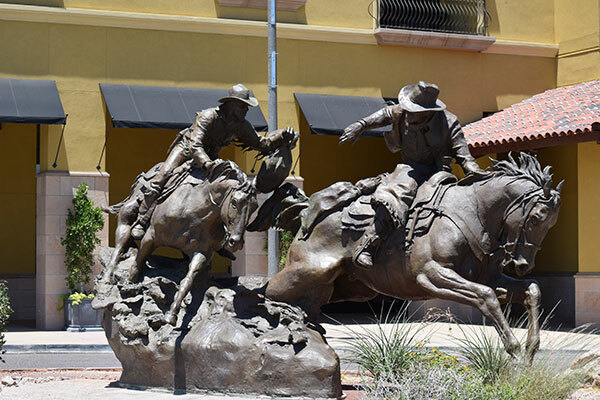 Southwest art lovers will find a number of galleries. Fans of Native American art will find some amazing galleries featuring pottery, jewelry, and many other authentic crafts. To learn more about the Phoenix and Heard Museum Corporate tour, give Across Arizona Tours a call at (602) 233-1813 or toll free at (888) 533-1813 today and one of our tour planners will help you with all of the details. 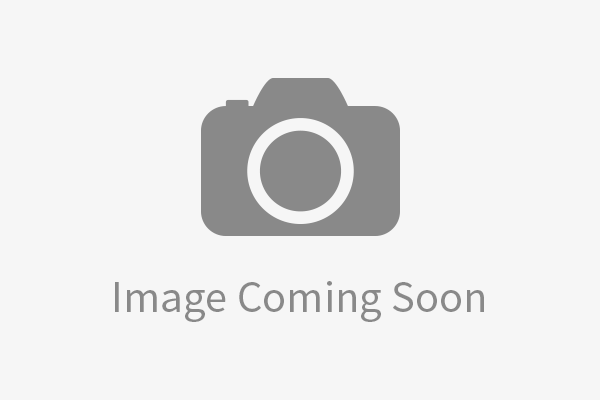 It is our goal to provide you with the best tour of Phoenix for you and your associates. You can also email us with any tour questions that you may have.